The PIL has urged the High Court to treat the petition as a 'First Information Report' and order a probe under its supervision into Judge Loya's death, who was hearing the politically sensitive Sohrabuddin Shaikh encounter case. 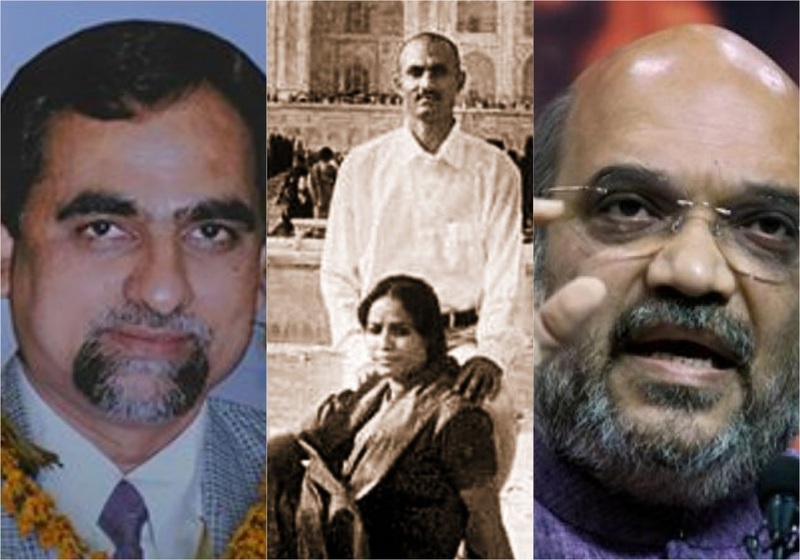 Around midnight of November 30, 2014, Judge Loya -- who was hearing the politically sensitive Sohrabuddin Shaikh encounter killing case in which the name of BJP President Amit Shah had figured -- suffered a massive heart attack during a trip to Nagpur and was declared dead the following day. He said he had pleaded that the Law Department should not assign any work to officers he has named and prayed they must be restrained from entering any government office for professional duties which may directly or indirectly touch the Judge Loya issue. Bhalerao said the police stations and police officials concerned in Mumbai and Nagpur should be ordered to collect the detailed records of Judge Loya's itinerary from Mumbai to Nagpur, where he died on December 1, 2014. Subsequently, another PIL was filed with fresh government documents in the Bombay High Court, Nagpur Bench in November.